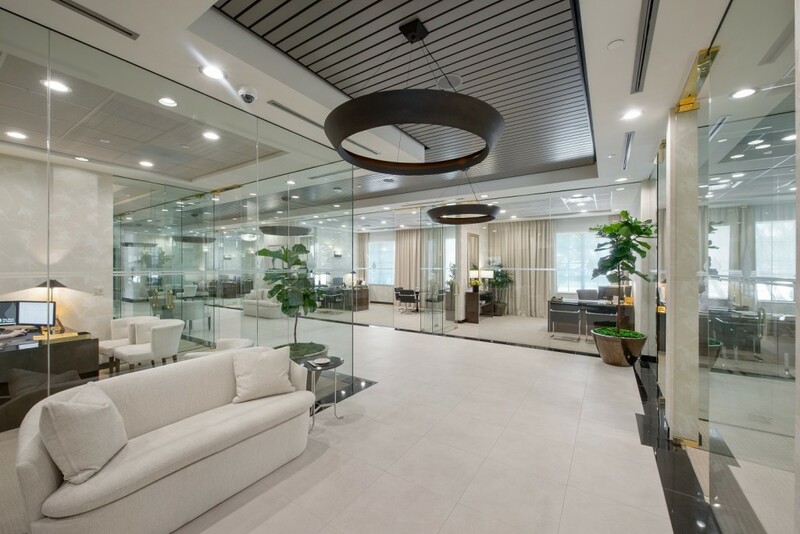 Custom interior renovation constructed by The Starling Group. 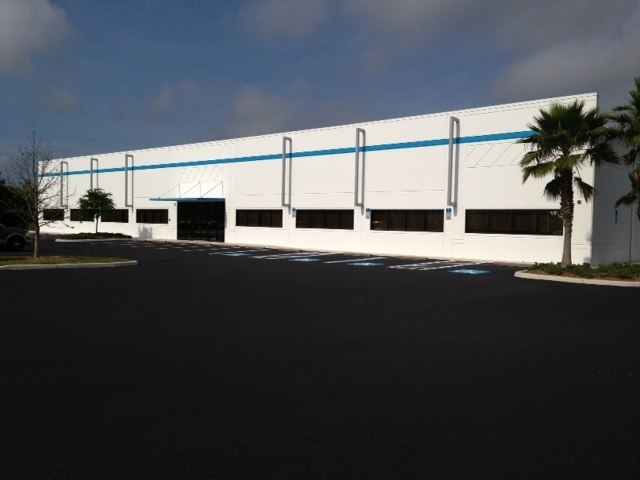 For Sale or Lease Lakewood Ranch Light Industrial 31,000 SF Office/ Warehouse/ Light Assembly facility available for Sale or Lease. 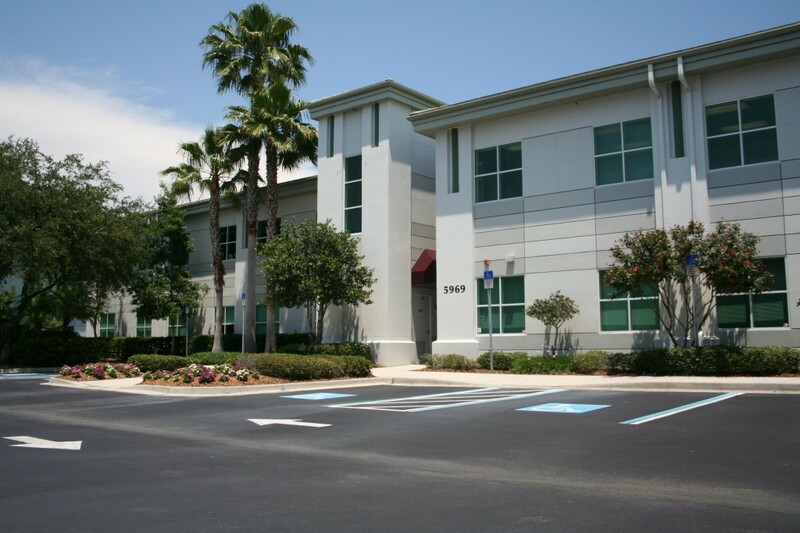 Located in the Corporate Park at Lakewood Ranch this single story building provides easy access to all amenities of Lakewood Ranch. Owned/managed by The Starling Group. Please contact; Brian Kennelly. 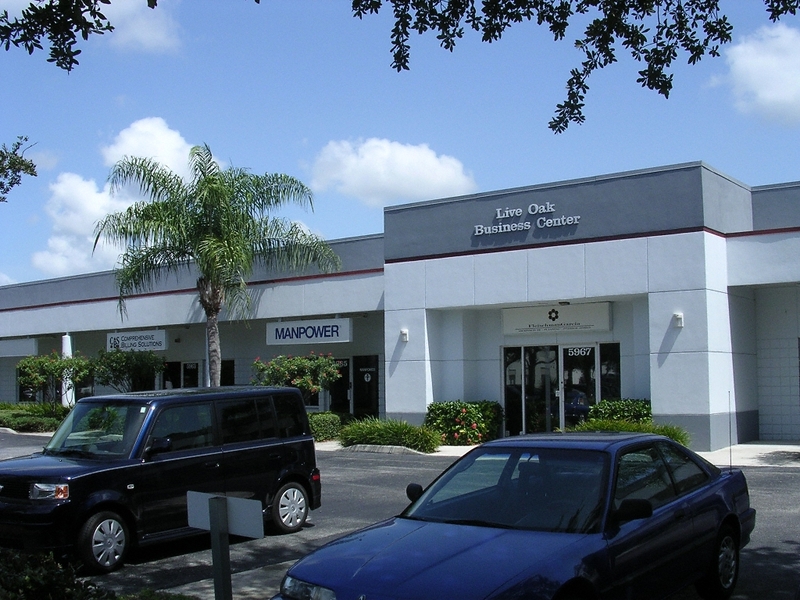 Fully Leased Strategically located in the I-75 corridor at Bee Ridge and Cattlemen Road. 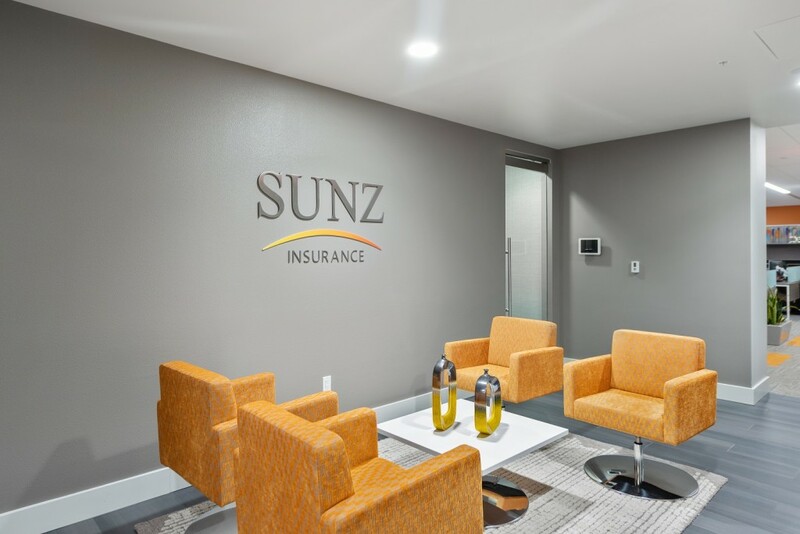 This two story office building has convenient access to banks, hotels, restaurants and Doctors Hospital. 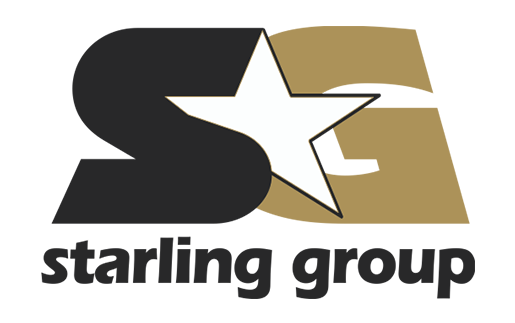 Constructed/owned/managed by The Starling Group. 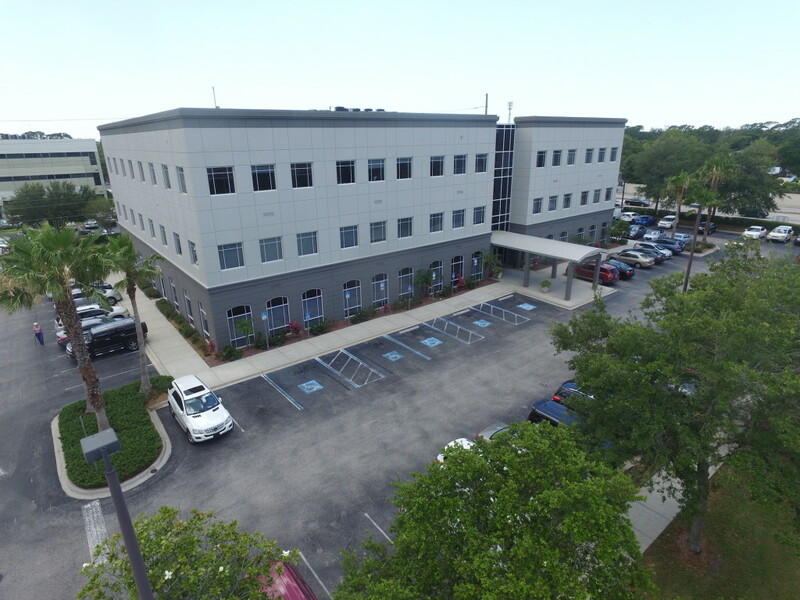 Fully Leased Medical Office Building located on Bee Ridge Rd in close proximity to Doctors Hospital, restaurants and I-75. 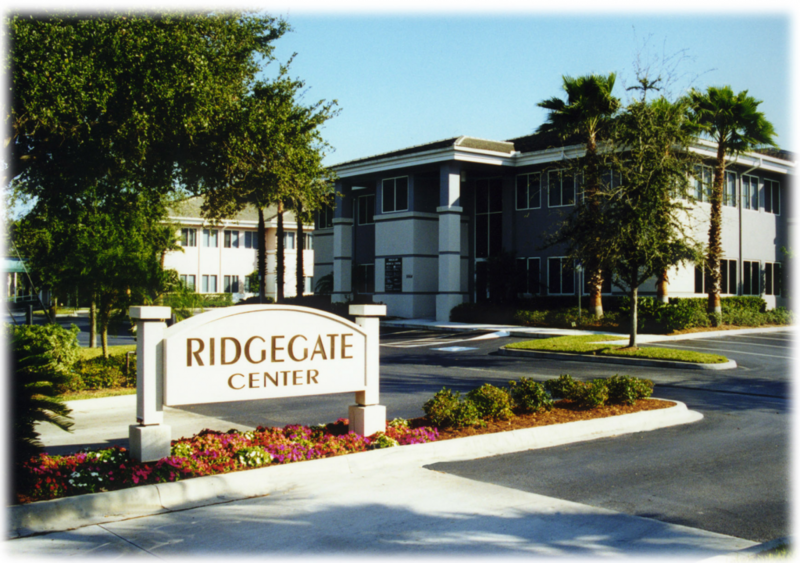 Constructed/owned/managed by The Starling Group. 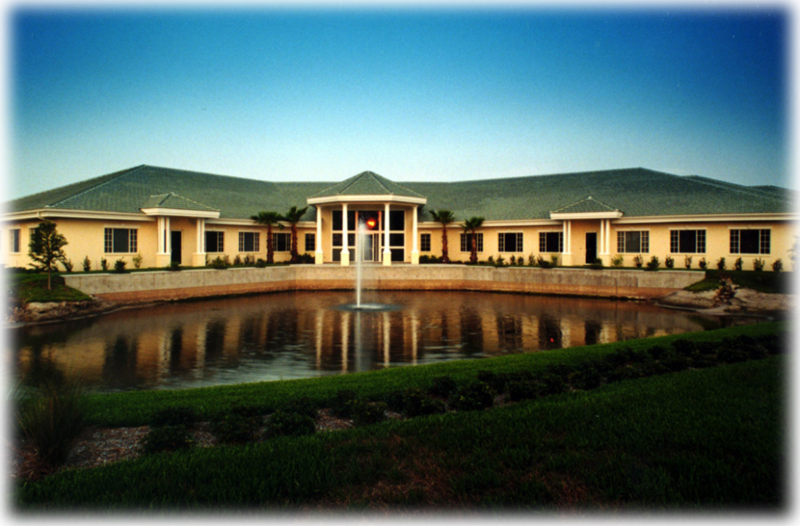 Fully Leased Located in the Corporate Park at Lakewood Ranch. 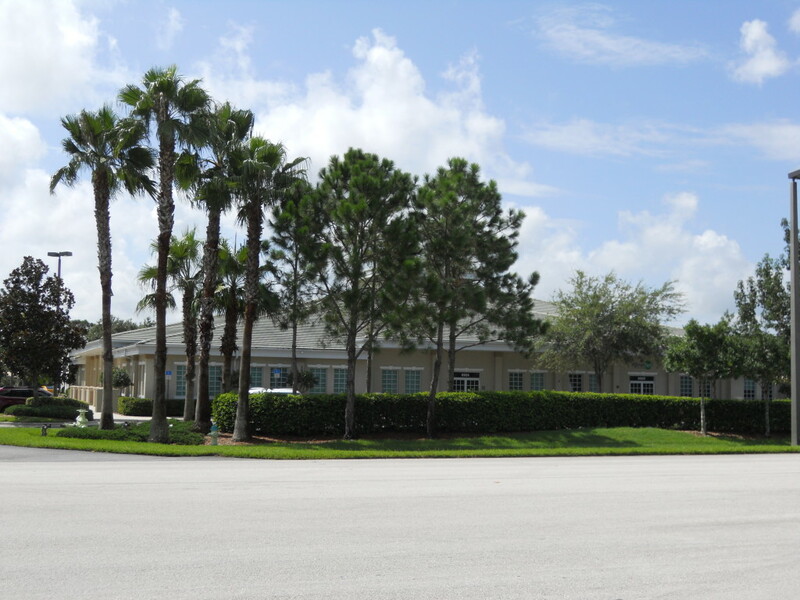 This single story building provides easy access to all the amenities of Lakewood Ranch. Constructed/owned/managed by The Starling Group. 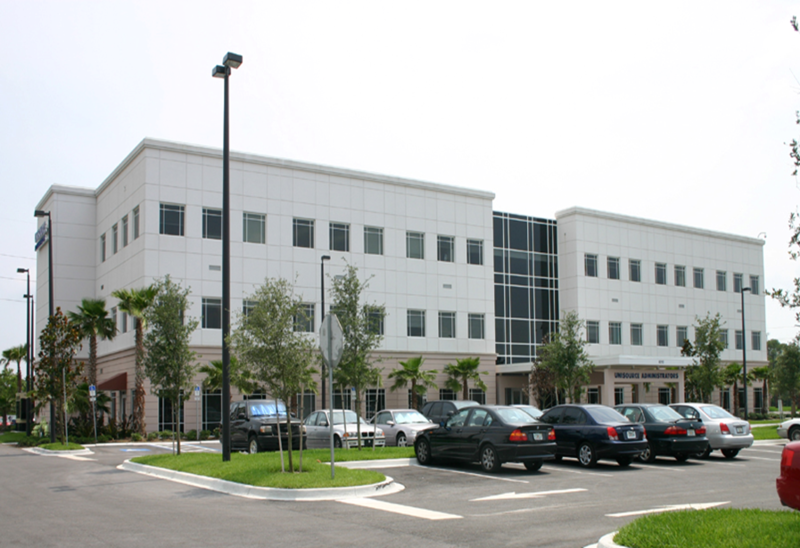 18,633 sf single story office building. Constructed/owned/managed by The Starling Group. 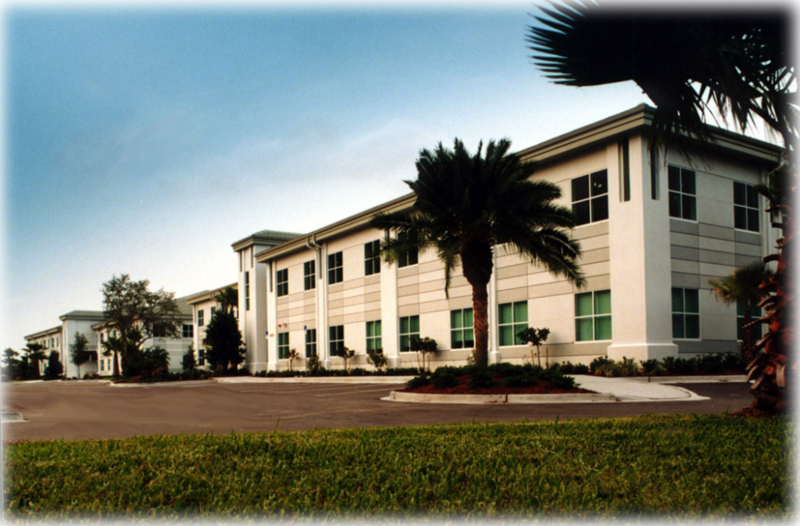 72,000 sf corporate headquarter building located in the I-75 corridor. Constructed by The Starling Group.